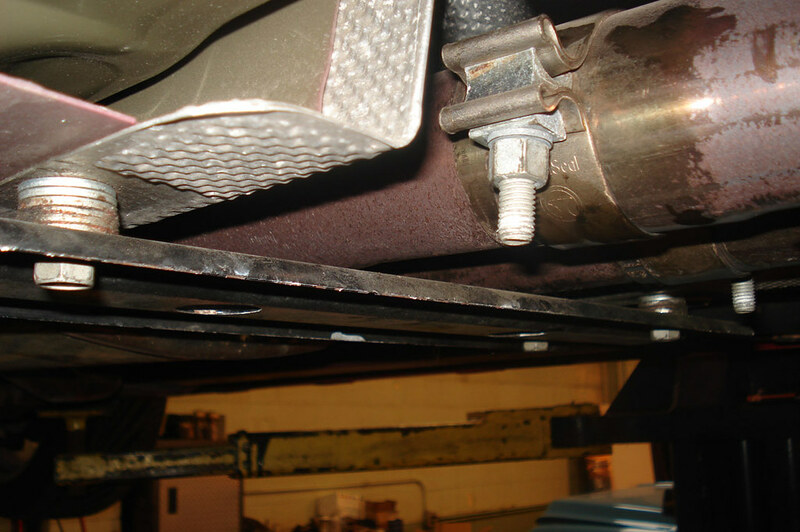 Strengthen the floor pan and driveshaft tunnel in your new Camaro with our new Driveshaft Tunnel Brace. 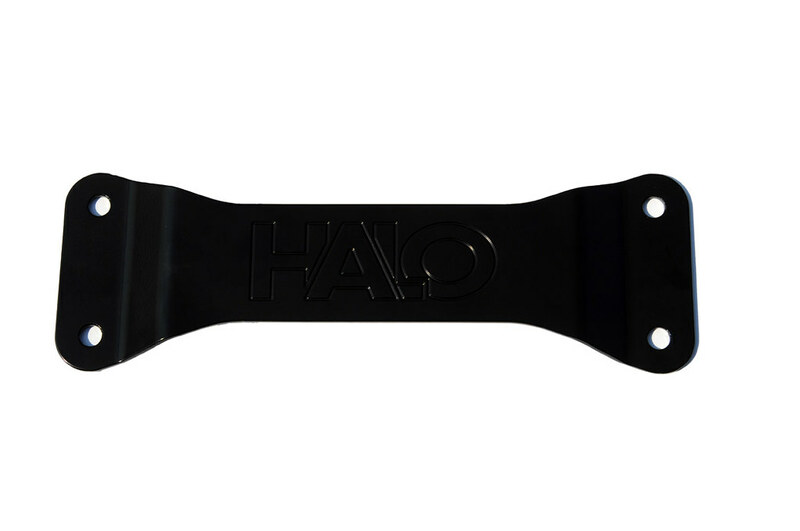 Constructed from 3/16″ CNC Plasma cut steel plates, bent, then engraved and powdercoated black, this brace replaces the factory stamped steel part. 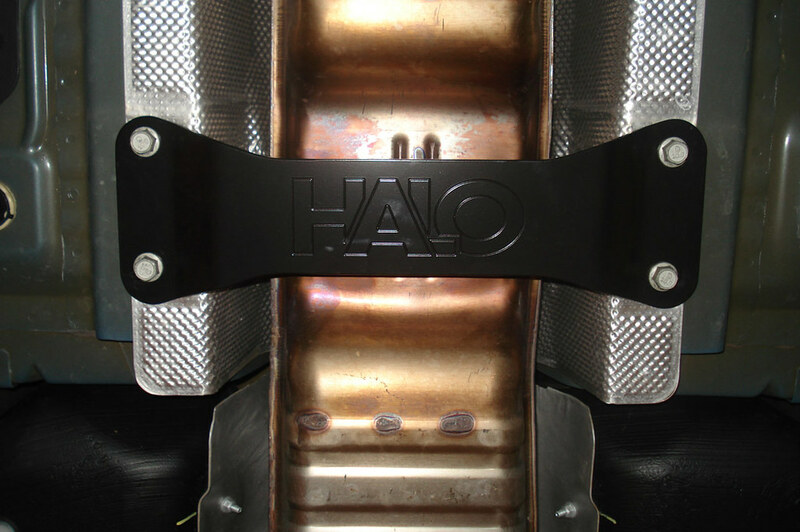 Using factory mounting holes our brace increases the rigidity of the tunnel where the driveshaft carrier bearing is located. 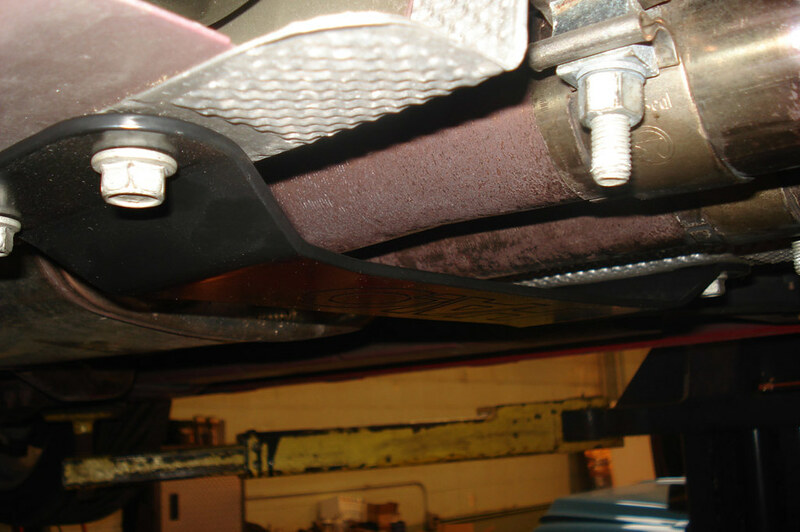 It will also allow you to run a 3″ Exhaust without any modifications! The Brace runs $89 and is in stock so place your order here.